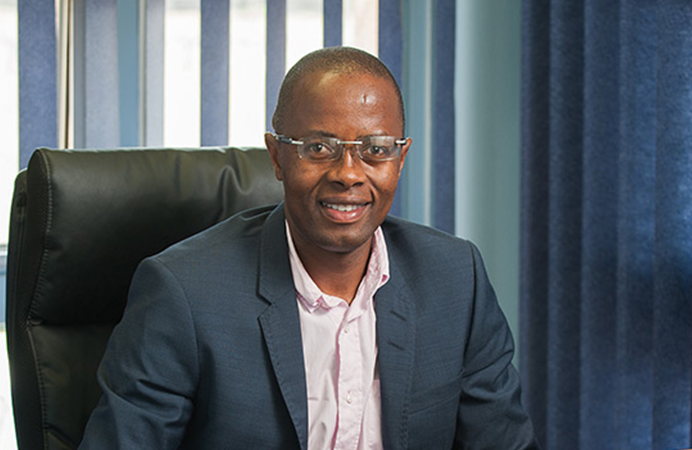 Sipho holds a master’s degree in business leadership (MBL) from the University of South Africa. He also holds an Honours BCom from the University of South Africa. He started his working career as a teacher at Vukuzakhe High School in Umlazi from 1992 to 1994 where he taught Accounting and Business Economics to Std 8-10 students. In 1995 he left the teaching profession to join the commercial industry and career with Sasol in Secunda, In 1996 he joined Iscor in Pretoria, Transnet (Promat) in 1998 and the FirstRand Group in 2001. Within these organizations, he moved from a buyer position, to strategic sourcing, management, senior management and executive management positions and worked along leading consulting firms including McKinsey and Gemini Consultants. 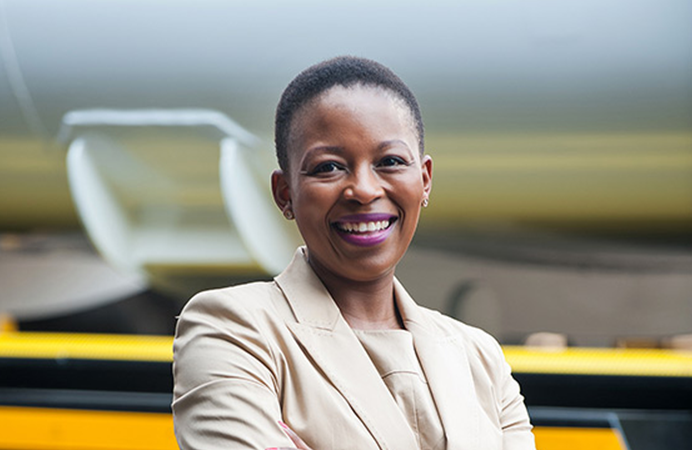 She currently serves as a member of the Audit Committee at The Department of Arts and Culture, Universal Service and Access Agency of South Africa and Driver’s License Card Account – Department of Transport. She is also a member of The Institute of Internal Auditors South Africa (IIASA). Fortunate is the Chairwoman for both Isipho and Kholeka Engineering, she is the CEO of Smith Capital Equipment effective 2 November 2015. 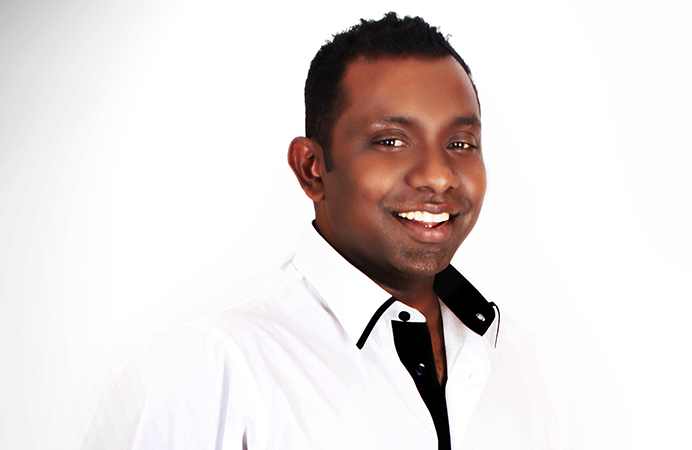 Uven Moodley joined Smith Capital Equipment in 2006 as trainee Engineering Manager. He held the role of Engineering Manager between 2006-2009, before assuming the role of Operations Director from 2009 to 2015. During his time at Smith Capital he oversaw key accounts including Eskom and played a key role in Production, Implementation of Quality, managed Repairs, Service and Engineering. His current leadership role, since November 2015 balances strategic and operational management. Uven has over 20 years’ experience in an Engineering environment, he started his career in Hydraulics prior to moving into the Capital Equipment manufacturing space. He holds a N. Dip (Mech Eng) from the Durban University of Technology (previously called Natal Technikon). Smith Capital Equipment (Pty) Ltd is a Level 1 BBBEE company owned and managed by iSipho Capital Holdings (Pty) Ltd.
© 2019 Smith Capital Equipment (Pty) Ltd. All rights reserved.